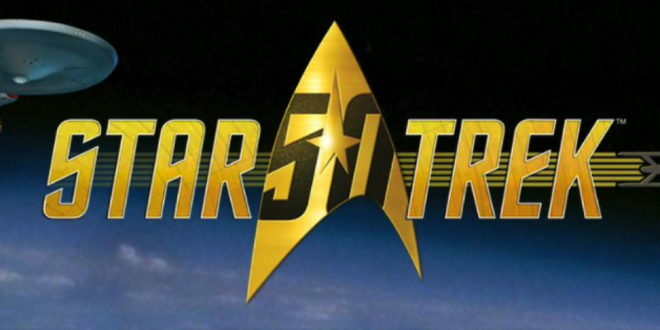 To mark the 50th anniversary of the Star Trek franchise, CBS Consumer Products has announced a line-up of new licensee partners. 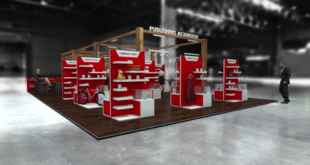 Creating a range of products from books and games to collectables and puzzles, the merchandising program will coincide with a full year of celebrations and activities across the globe. A themed Corn Maze in Spring Grove, Ill, at Richardson Farm, will launch this year, while Dark Hose Comics will publish a line of adult colouring books. 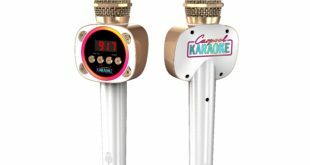 “It is a testament to our great partners that we’ve been able to arrange these fun products and amazing celebrations,” said Liz Kalodner, executive VP and general manager at CBS Consumer Products. 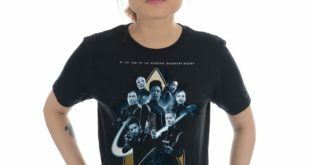 Other licensees include License Factory, who will develop apparel and accessories, Jumbo Games, who will design a line of puzzles, Jada Group, who will launch die-case figures and many more. 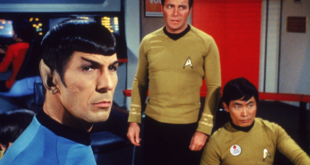 Plus, a new Star Trek TV series, produced by CBS Television Studios, will also launch with a special preview broadcast on the CBS Television Network in early 2017.